Learning the language of music is a process that takes time and patience no matter what the instrument. The Suzuki method is invaluable to not only learning to “speak” the language of music, but to playing with ease, and command; a gift one receives and carries for life. Parent training gives non-musician parents the tools to be effective home-coaches. Graded repertoire gives students ample opportunity to develop a foundation of muscle-memory that makes for effortless playing no matter what the style of guitar. Tried and true pedagogy for guitar so refined anyone can learn to play with excellence. Musical skill development (reading music) is paced with students’ ability to play guitar. Whether you are a parent with a young child, a beginner with no experience, a non-classical guitarist or an enthusiastic hobbyist who has been playing for years, the Suzuki Method for guitar will help you reach your musical goals and your guitar performance potential. 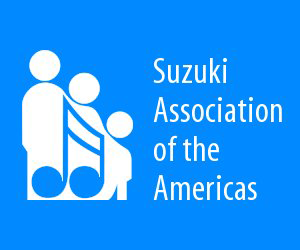 Learn more about the Becker Guitar Studio Suzuki Guitar Program in Sacramento by calling (916) 397-3865 today!.